Complete the form below to see the top 15 value-based care transformation solutions and how their clients rated their performance. 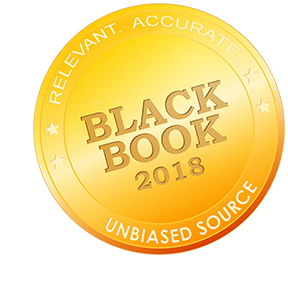 Black Book Market Research is the parent company for Black Book Rankings, a full-service health care-centric market research and public opinion research company. Founded in 2002, the company today serves a wide variety of prominent national and international clients. Black Book Rankings offers complete, quantitative and qualitative research services through customized surveys with research approaches to meet specific client needs in health care, pharmaceutics, biomedical devices, managed care, health insurance and technology. All CareAllies products and services are provided exclusively by or through operating subsidiaries of Cigna Corporation, including CareAllies, Inc. The CareAllies name, logo, and other CareAllies marks are owned by Cigna Intellectual Property, Inc.
05/18 © 2018 CareAllies, Inc.